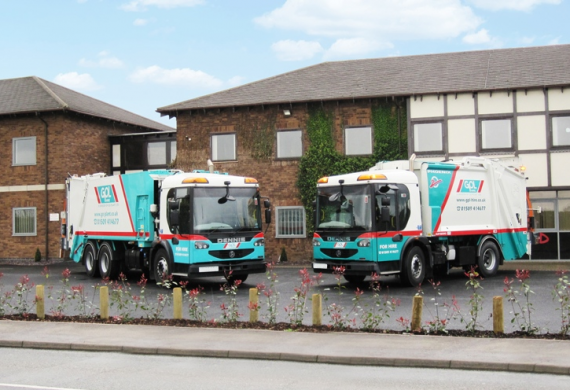 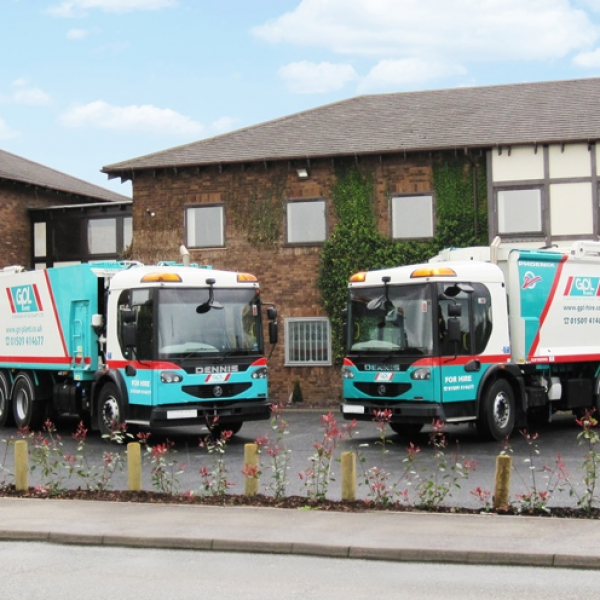 Our 7.5t refuse collection vehicles are ideal for satisfying the increased demand for local authorities to provide a consistent and high quality refuse collection service. 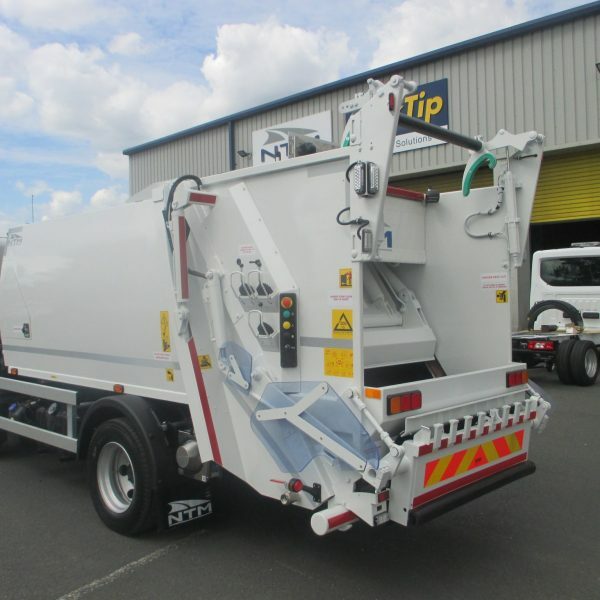 7.5t refuse collection vehicles are well suited for use in areas with restricted access and feature either a split or trade bin lift dependant on your requirements. 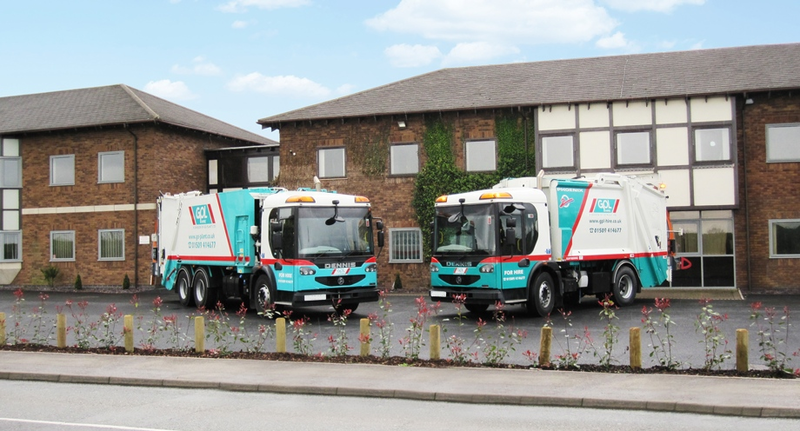 To ensure a reliable and high quality service, our fleet is supported by nationwide service centres and expert technicians. 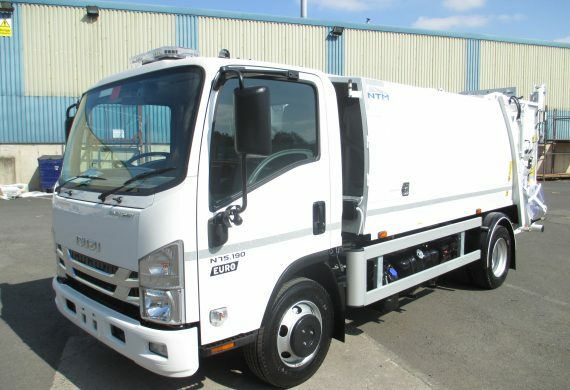 These vehicles can be used for both trade and domestic waste and we offer short term rental. 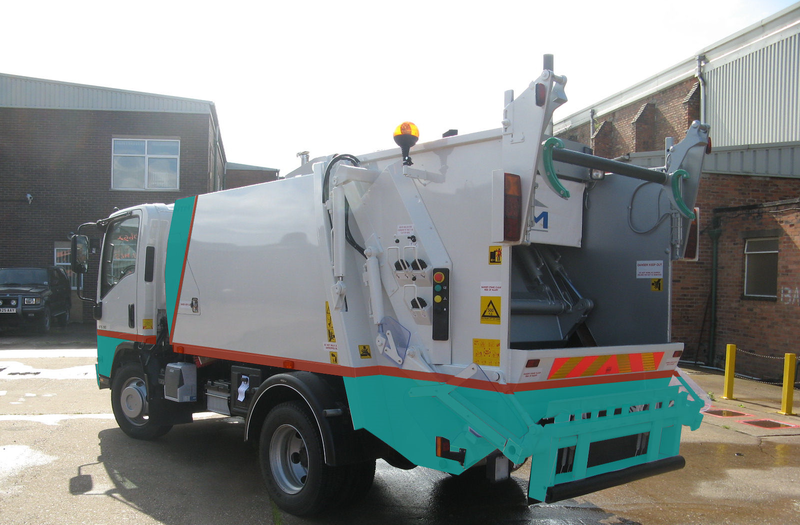 Our 15t-26t refuse collection vehicles are available UK wide for short term hire. 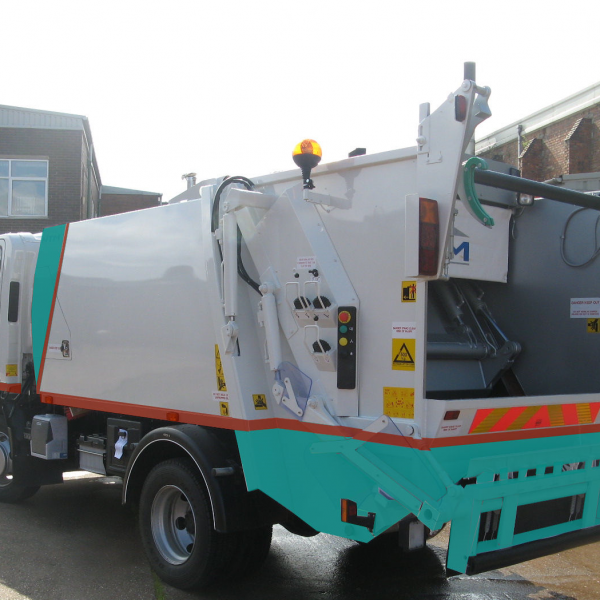 15t-26t refuse collection vehicles can be specified with either narrow or standard chassis and are ideal from restricted access collections. 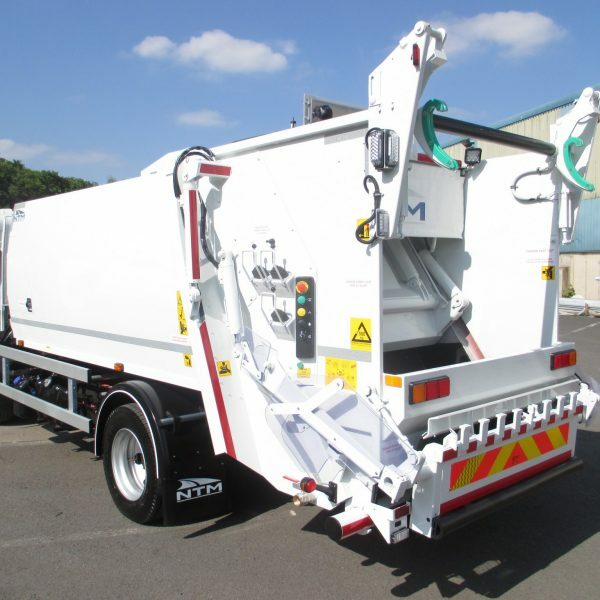 These vehicles feature high specifications and can be used for both domestic and trade waste. 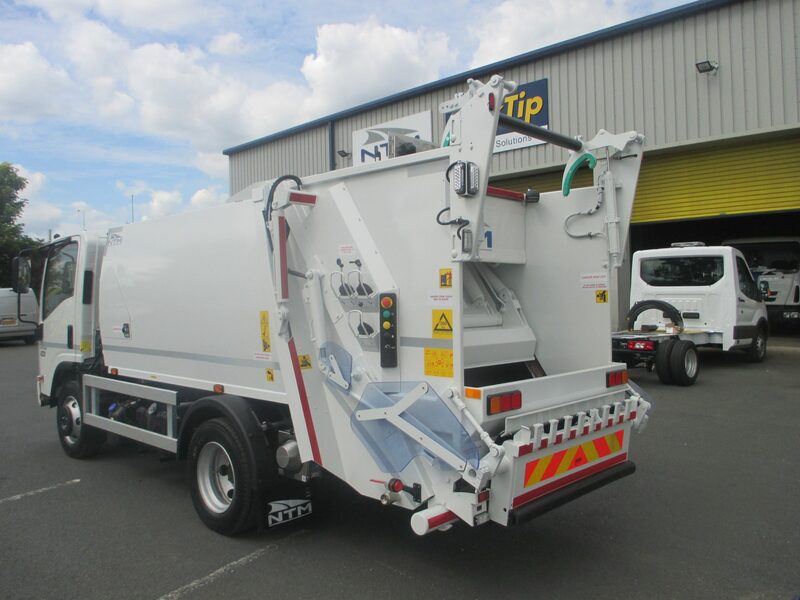 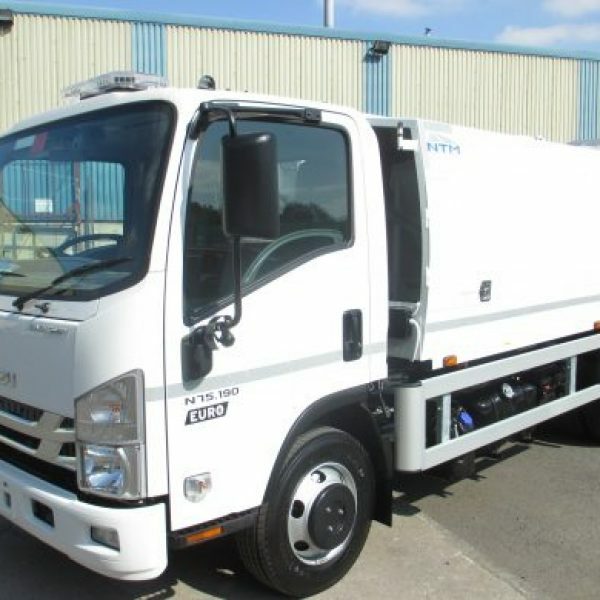 15-26t refuse collection vehicles are available for short term rental and are well suited for use by local authorities to provide a dependable refuse collection service. 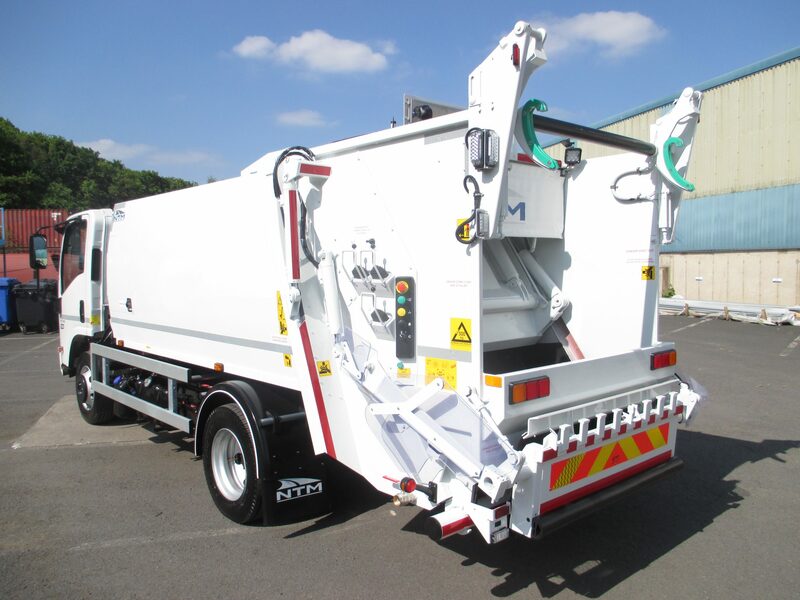 Specifications include an onboard weighing system and the choice of split or trade bin lift.